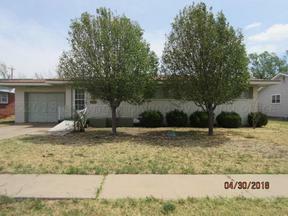 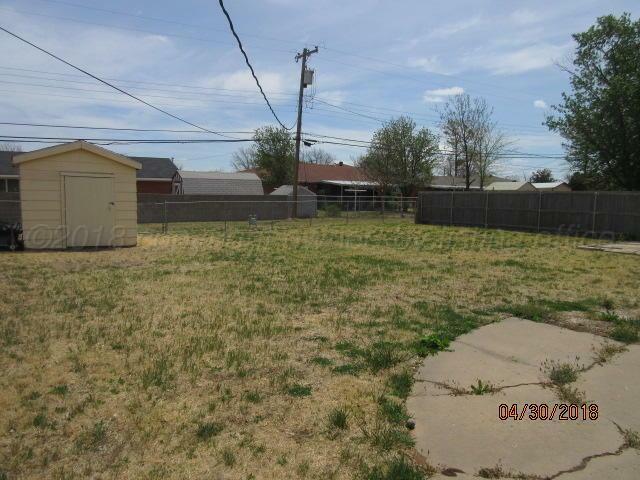 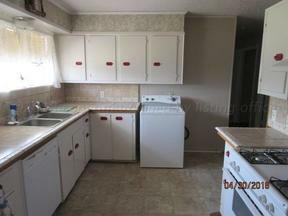 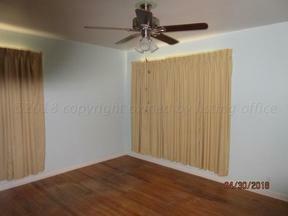 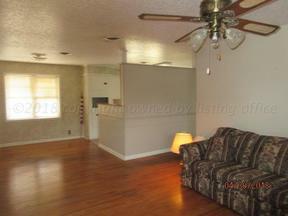 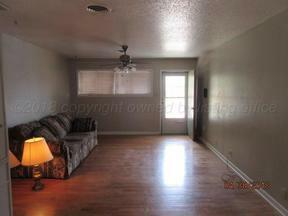 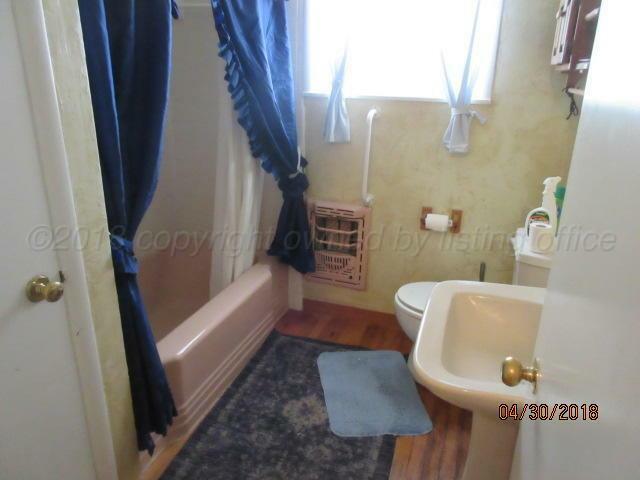 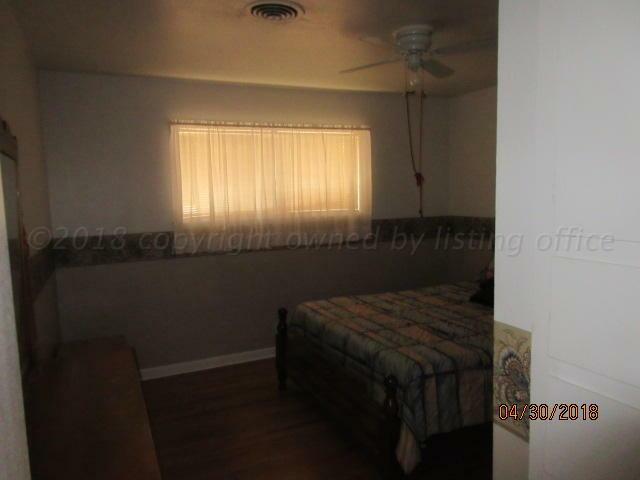 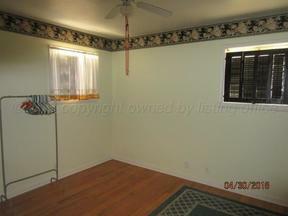 Three bedrooms one bath central heat and air with garage, fenced yard and storage she. Class 4 roof about 3 years ago. Hardwood throughout.